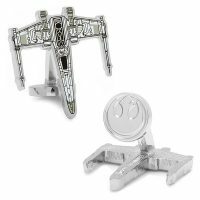 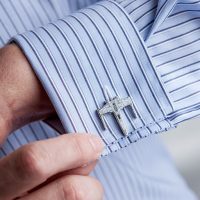 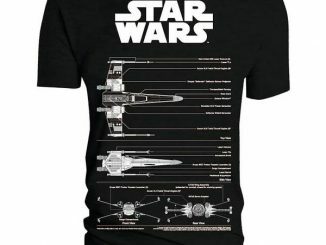 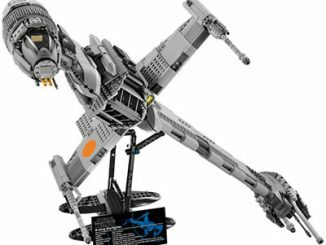 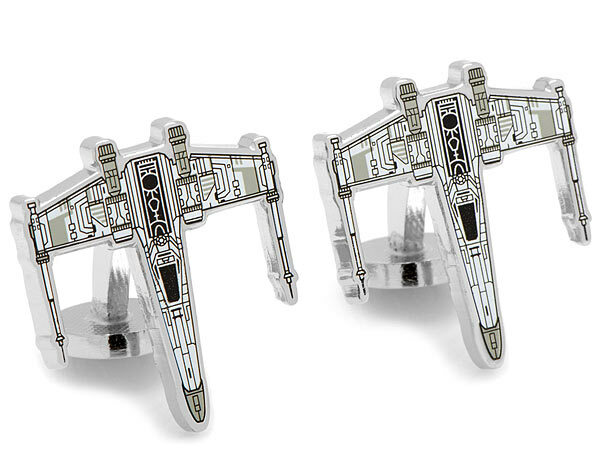 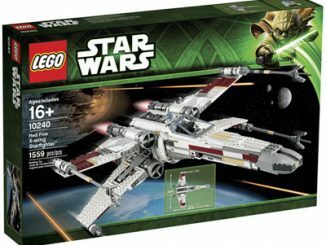 I love the look of these Star Wars X-Wing Starfighter Blueprint Cufflinks. 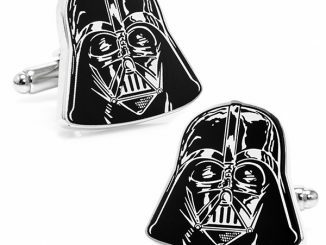 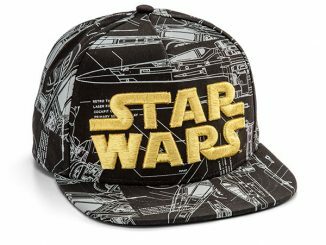 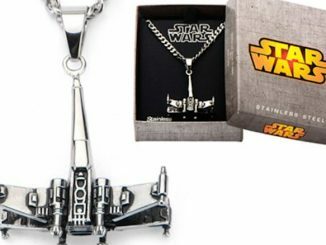 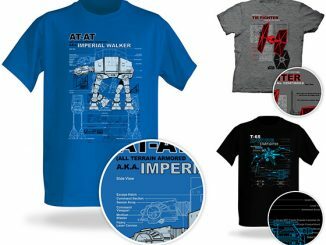 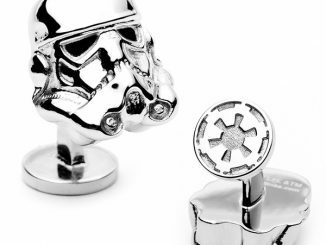 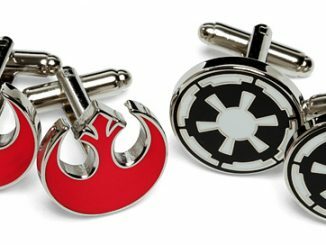 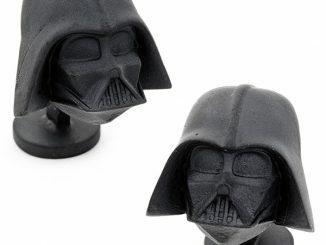 They will class up your attire with some Star wars flair. 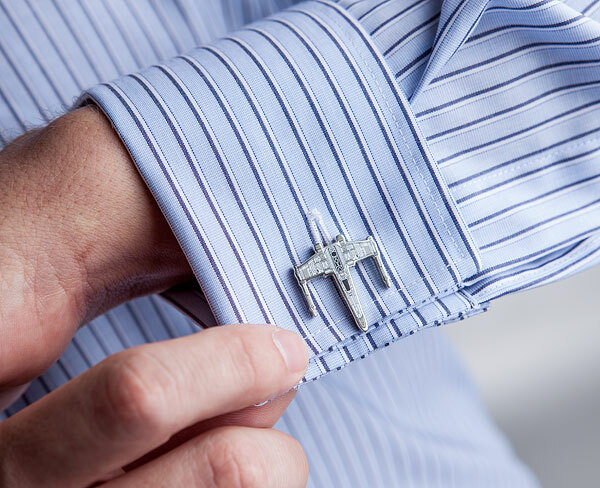 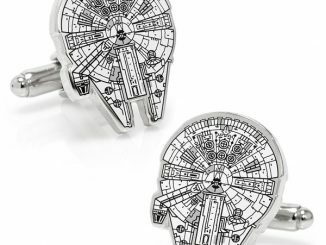 An X-Wing on each cuff makes you the best dressed geek in the room.